Get access to the latest cell phone deals and contracts. The mobile world is turning on its head, and the once dominating Apple and Samsung have gotten some stiff competition in the forms of Huawei and Xiaomi. However, there are a couple of new players on the block, and all of them have a claim to stake. The top dogs won’t necessarily by dethroned within the next year or two, but their competition is gaining ground. Here is a look at the world’s top ten most popular smartphone brands. 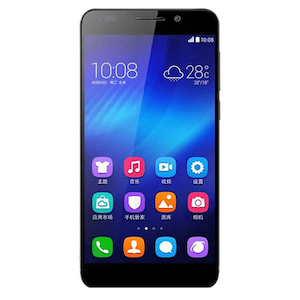 Tecno phones are manufactured in China, and they do business exclusively in Africa. Their phones range from the lower tier in terms of performance, to pretty decent high-end phones. 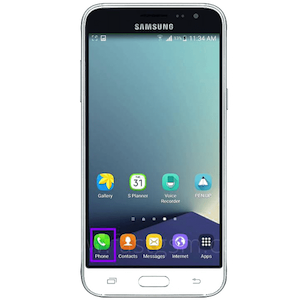 You can expect to pay anything from a couple of hundred rand to around R2,700.00 for their flagship model. It’s no iPhone, but it has all the bells and whistles at a tenth of the price. 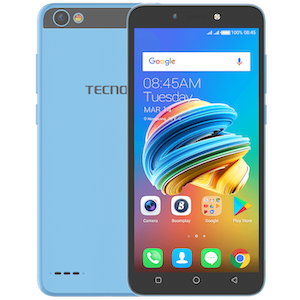 The poorer African countries are loving Tecno phones. HDM is the “new” old kid on the block. 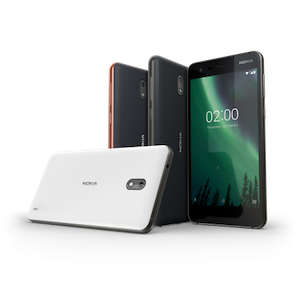 The Finnish mobile company is actually a revamped Nokia brand that was sold to Microsoft in 2014 and then bought back in 2016. Their sales rocketed in 2018 and their year over year growth sits on 782%. They also have high stakes in Africa, and their low prices and quality of their devices speak volumes, literally. In the second quarter of 2018, they shipped a staggering 4.5 million units worldwide. 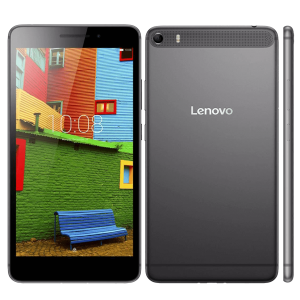 Lenovo is well-known for their laptops and only recently joined the mobile market. However, their quality and innovation have made an impression on consumers, specifically in the Asian markets. Compared to other phones with similar specs, their phones are much more affordable. Their battery life is also next level. Expect to pay around R 6,600.00 for their top-end models. That is still way under the flagship price of a Samsung or Apple. 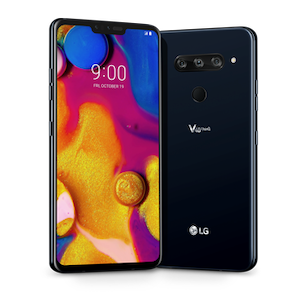 LG has not had a bad run of late and has produced some great phones over the years. However, their growth has been negative. Their YoY growth for 2018 was -23%. This is due to the stiff competition they have from the other mobile giants. Their phones are very underrated and deserve a better spot on the list. Their phones are of good quality, but the real standout feature of their phones is the wide-angle lens camera. This Chinese phone manufacturer was founded in 2009. Their main target is the lower to the middle-income bracket. Therefore, their African and Asian markets are booming. Their focus is not on high-end phones, but rather the mid-range segment. However, their phones pack quite a punch. You won’t regret buying one of their flagship models. The Oppo has been around for a while. The Chinese phone manufacturer was registered in 2001 and launched in 2004. It was slow going for them initially, but in 2016, they became the largest phone manufacturer in China. Part of their success can be attributed to their selfie-focused features. They are leaders in the field. 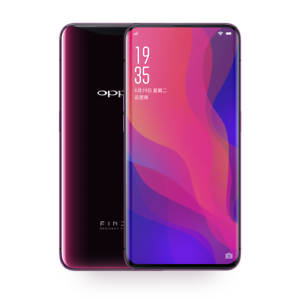 The Oppo Find X is one of their more expensive units, going for around R15,000.00. Another Chinese giant that is looking to rock the mobile world is Xiaomi. 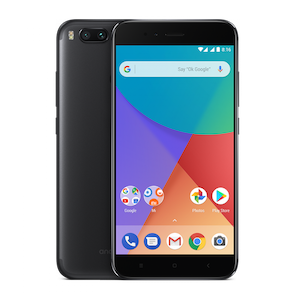 They have cemented themselves in the mobile world as a company that delivers rock-solid smartphones at a much cheaper price. The Xiaomi Mi Mix 2S is this year’s flagship model and pushes benchmarks seen on Samsung and Sony smartphones. However, you can get that performance at half the price. ChaChing! The mighty Apple has fallen. Recent years have seen its popularity slip as more brands have come along which provide the same performance and quality, but without the price tag. Nevertheless, Apple is still a favorite in the West. You could fork out up to R31,000.00 for the iPhone XS Max, but you can be sure of outstanding quality and unparalleled performance. Huawei is by far the fastest growing smartphone manufacturer. 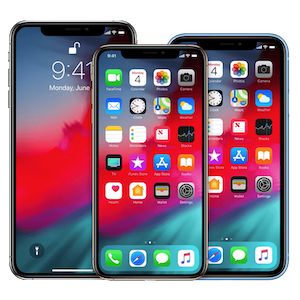 They shipped more units for the second quarter in 2018 than Apple. Their phones have revolutionized the smartphone camera and people have taken notice of their quality. They might not be the cheapest phones anymore, but they still come in below Apple and Samsung. With over 71 million units that shipped during the second quarter of 2018, Samsung is the world’s current favourite smartphone. 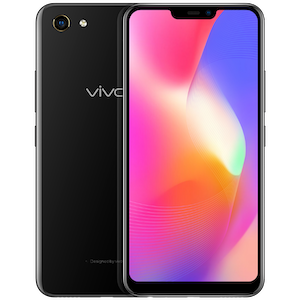 They have a had a steady climb to the top and continue to provide superb smartphones with oodles of new features with every release. You can pick up their current flagship, the S9, for around R15 – 17,000.00. Have This Ever Happened To You? Don't you just hate creditors threatening and constantly demanding money from you? Don't be vulnerable... Get world-class legal assistance today and empower yourself with state of the art legal advice for as little as R49.